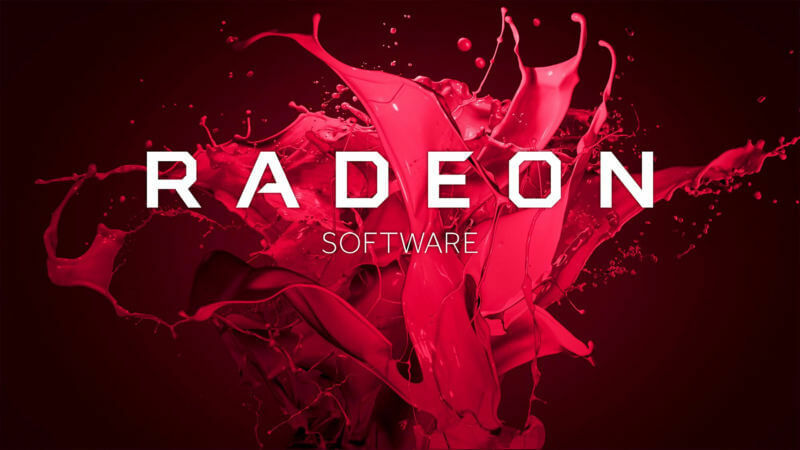 AMD has released version 16.12.1 of their drivers adding new features for both new and older products. The interesting thing is, according to their press release, that these should improve the performance in Linux along with 4.9/4.10 linux kernel support. This update is also available to users of GCN 1.0/1.1 cards which should improve the performance of GPU in Linux. You can get the latest drivers from AMD website and read full release notes. Startup Communities: Are They Becoming More Toxic?